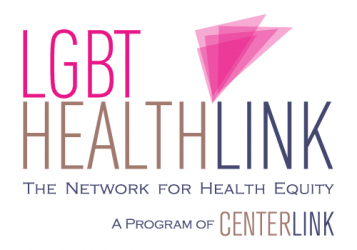 NIH – the agency that controls $40B in health research funds has launched an unprecedented call for input on LGBTI health priorities. If you haven’t yet given input, today is the very last day to do so. And we know, the more of us they hear from, the more they realize this is an important priority to address. To make it easy for you, we’ve attached sample input (see below) … at the very least, we urge you to please submit the attached input from your organization — this is the equivalent of co-signing the input we’re putting in. If you want to, feel free to customize it and submit! 3. upload the input we’ve given you, or your own modified version of same. Previous Post Congratulations to Bob Gordon- the 2013 Community-Based Leadership Award Winner! Next Post Tobacco Control year in review and 2014 sneak peek!